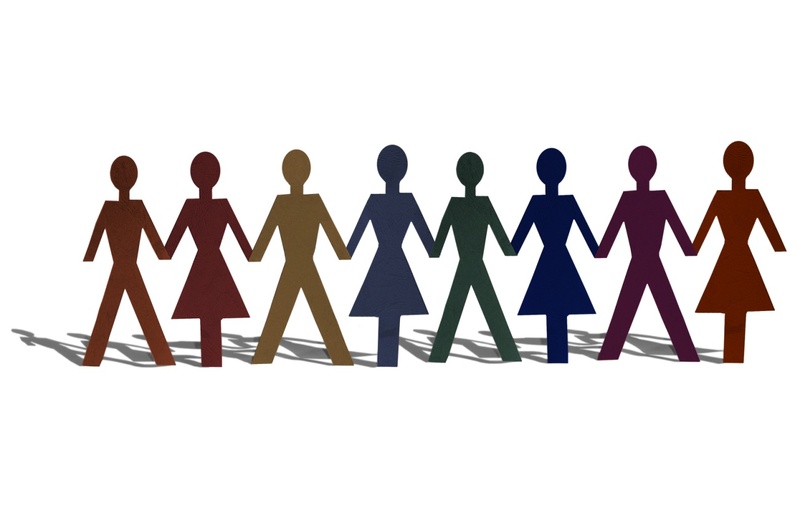 There is no question about the positive effect diversity plays in any organization. If your goal is to include diverse profiles in the talent pool, there are many straightforward ways to achieve that end. Recruiters are often surprised by the simple yet creative and productive approaches to diversity Sourcing we cover in our presentations. Are you trying to include Women in Technology, African-American, Latino, or Hispanic candidates in your talent pool? As with any search, you need to find out where potential candidates “hang out” and what a good search result would look like and start from there. The class provides an ample supply of sites and tools to explore. It empowers you to create a diversity Sourcing strategy, customized to your hiring needs and resources. Besides, the principles that we teach in the class help when revising and improving your organization's overall Sourcing strategy. Class Outcomes: The search techniques and best practices, along with plenty of examples, to conduct targeted diversity Sourcing. Who Will Benefit: Recruiters, Sourcers, and Managers who are passionate about workplace diversity. Optional Workshop: For the live version of the class, you'll get extended Q&A and real-time demonstrations of how to apply what you've learned to your daily work. In recorded form, the practice session provides additional examples and exercises for practicing on your own time.